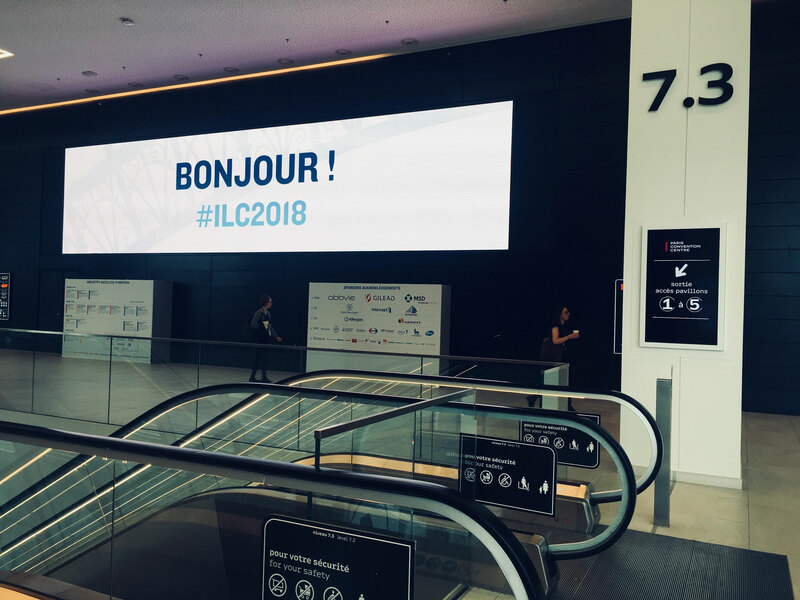 Very good wifi in ILC2018 !! Around 3k connections in the main plenary. Very proud of OPENevents team !